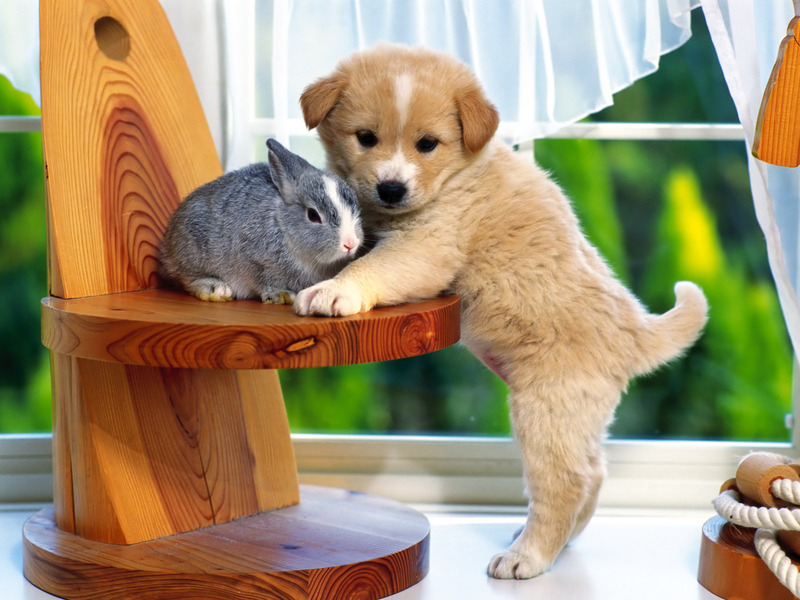 Sweet tuta with bunny. . HD Wallpaper and background images in the tuta club tagged: cute sweet wallpaper puppy. oh my g! AWWWWWWWWWWWWWWWWWWW SOOOOO CUTE LUV IT!!! Omg soooooooooo cute!!!!! I love this pic!!! !